Whether you’re managing a gym, club, or any other type of membership-model business, MIS can help grow your business! You and your staff do not have to be computer experts to enjoy the many features that we have to offer. One of the best if not the best feature to price ratio in the market. The Member Portal allows your members to have their own login to manage their own account. 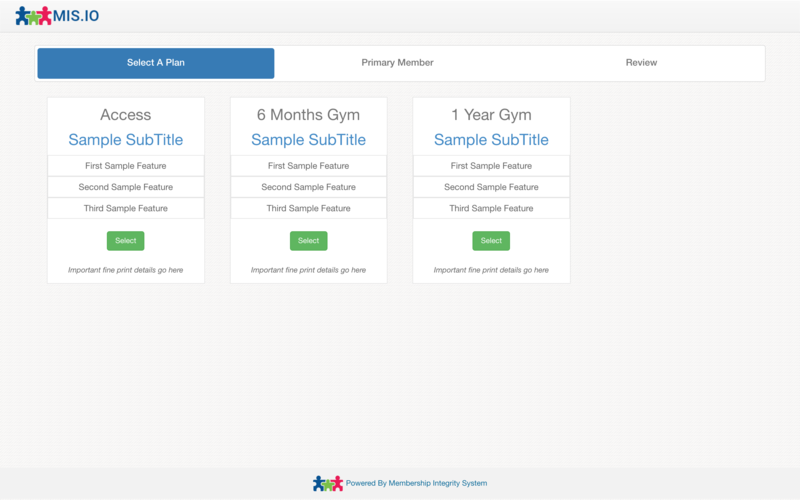 Go paperless and upload files directly to your member's account forming a secure cloud file cabinet. 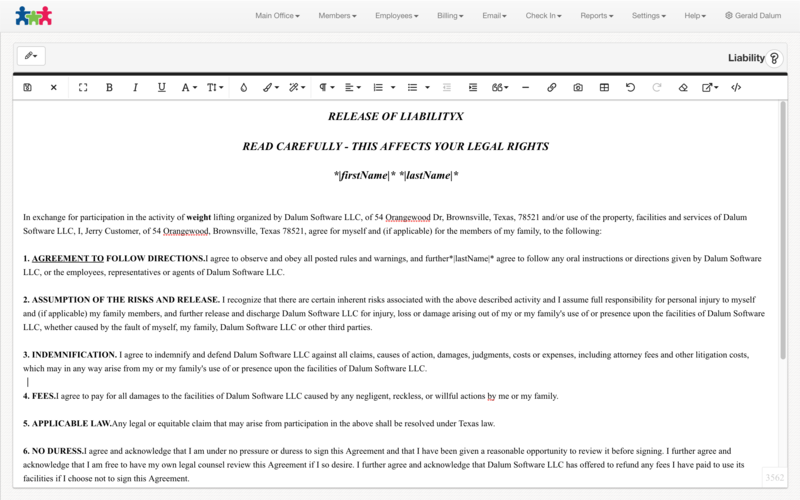 Agreement Management allows you to easily create your electronic agreement and waiver forms that your members have to electronically sign at sign up. Photo Capture allows the user to take a picture of the member and store it into the member’s profile with a webcam. Barcode Check In allows a member to sign into your membership facility with practically any kind of barcode reader. Fingerprint Check In allows a member to check into your membership facility with one of their biometric fingerprint. Keypad Check In allows a member to sign into your membership facility by typing his or her member id into the system. 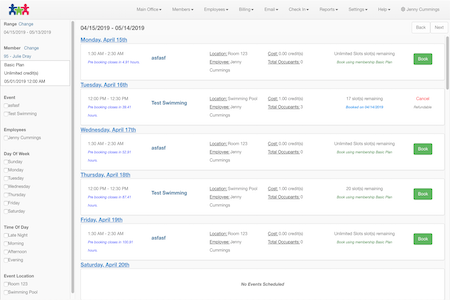 Auto Check In allows a member to sign into your membership facility or a scheduled event. Receivables keeps track and reports on all of your membership company’s sales tax and all of your member’s purchases made inside the system. Reporting allows you to view and print reporting straight from your browser, tablet, mobile device. 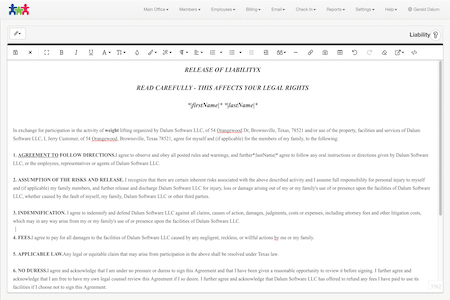 All reports allow exporting to excel or pdf. 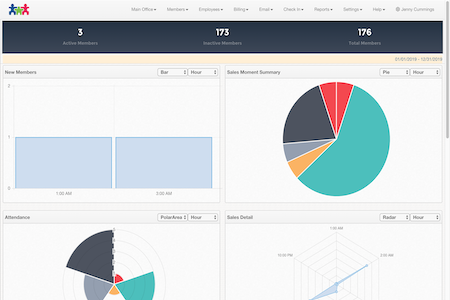 Measurements allows you to track and trend a member's measurements very easily. You can add and track as many categories as needed. 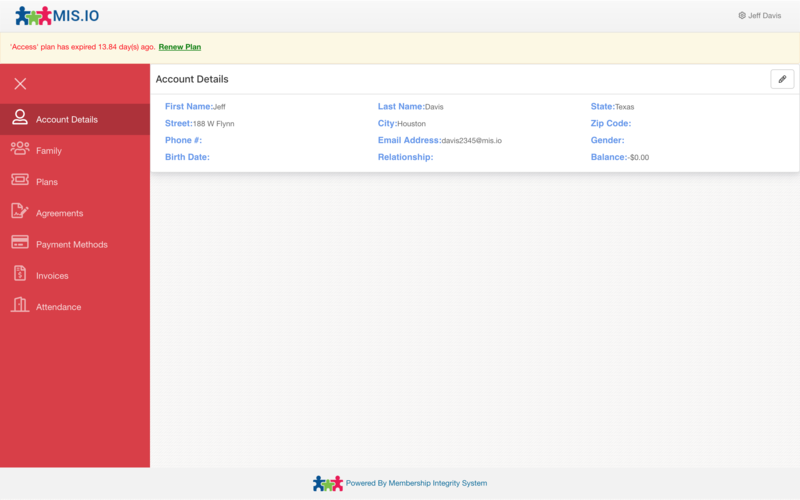 Family Members allows you to link child or spouses member’s profile to a parent profile easily. Event scheduling allows for you to schedule and manage events in a very easy to use user interface. 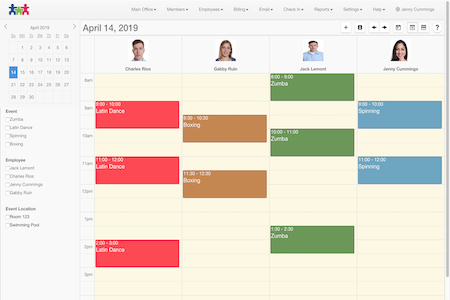 The event scheduling software can handle your trainer's sessions, class schedule or any type of events you need to handle. Member billing allows for you to setup recurring billing for your customers. Our merchant allows for you to process credit cards and ach bank transactions. 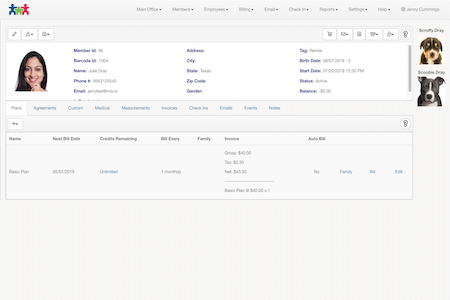 Easily manage your member's invoices. 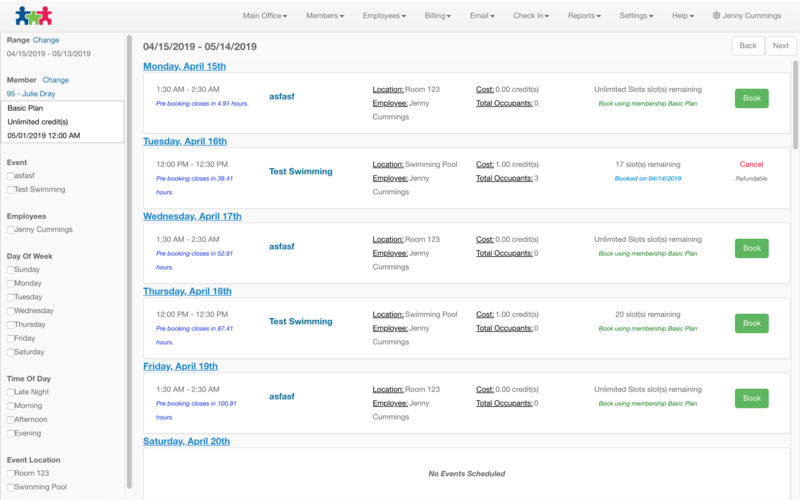 Instead of manually entering in all your member's invoices, we take this process off your busy schedule and automatically create invoices on a schedule that you configure for each member. 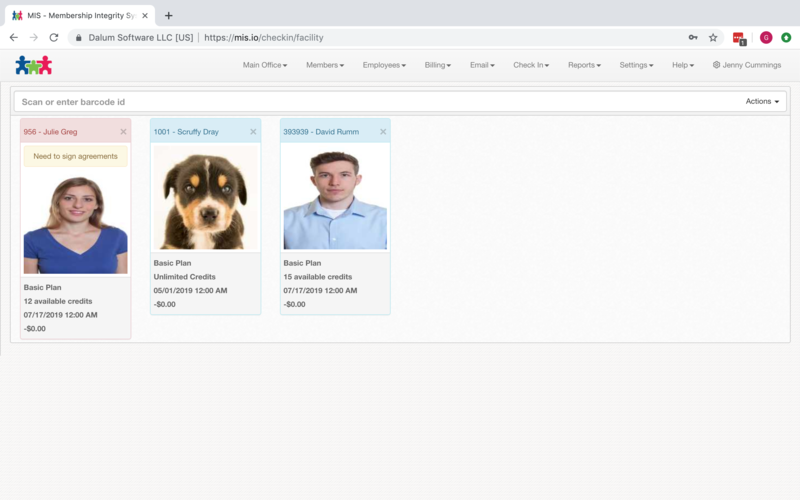 24/7 Gym Access Control integration provides and easy and secure way to manage access to your physical business location. 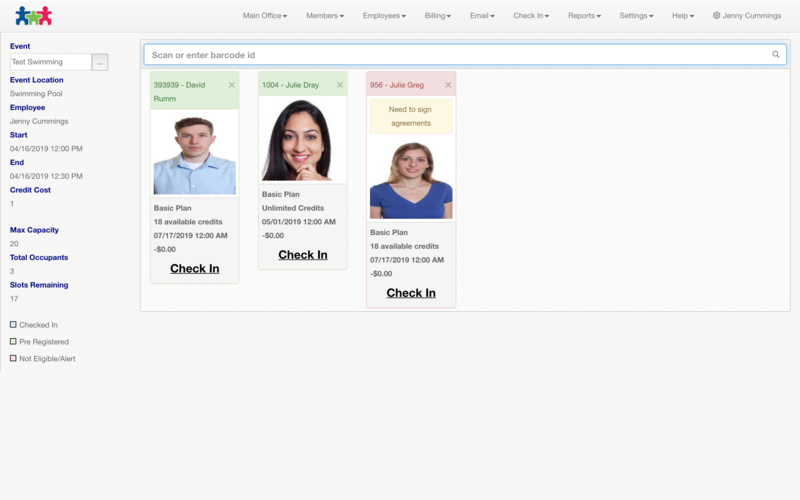 Now it is possible for your members to check in at the door without having to check in again at the front desk. The email distribution feature provides and easy and secure way to communicate with all your members. 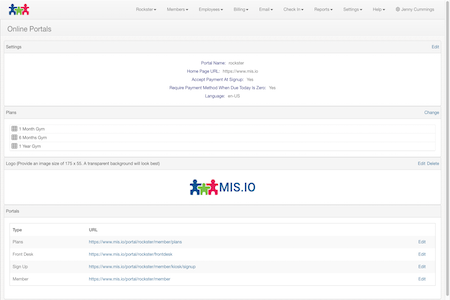 Whether you want to automatically send an email to all members based off a custom filter or if you want to manually send an email to all your members, MIS has you covered. You don’t need to be a programmer, or even very good with computers, to master MIS. 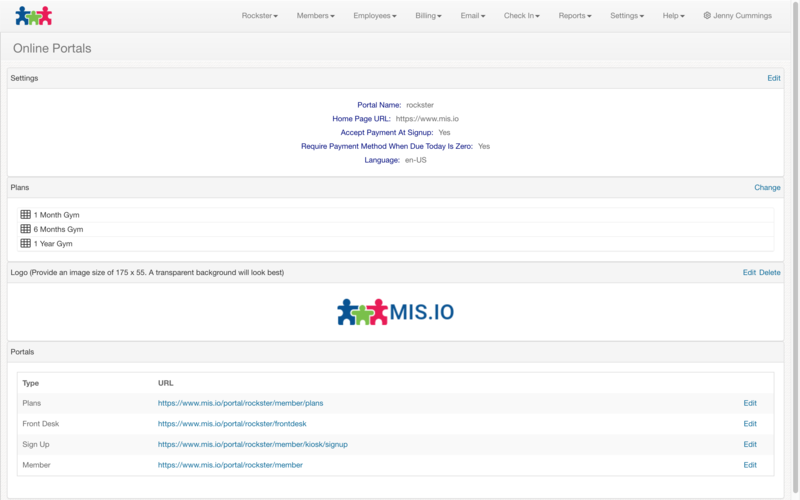 MIS’s user-friendly interface means it’s easy to learn, and even easier to use — for you, your employees, everyone. Whether you’re managing your business on a PC, a Mac, a tablet or a phone, MIS makes sure you have access to your entire system. All you need is an internet connection and a web browser. 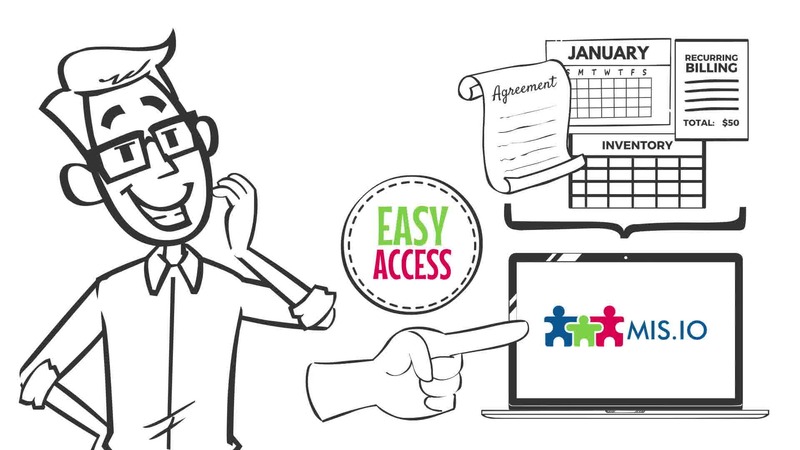 MIS works for all membership-based businesses. It can even manage multiple business branches through the same software at the same time, no matter how many members you have.